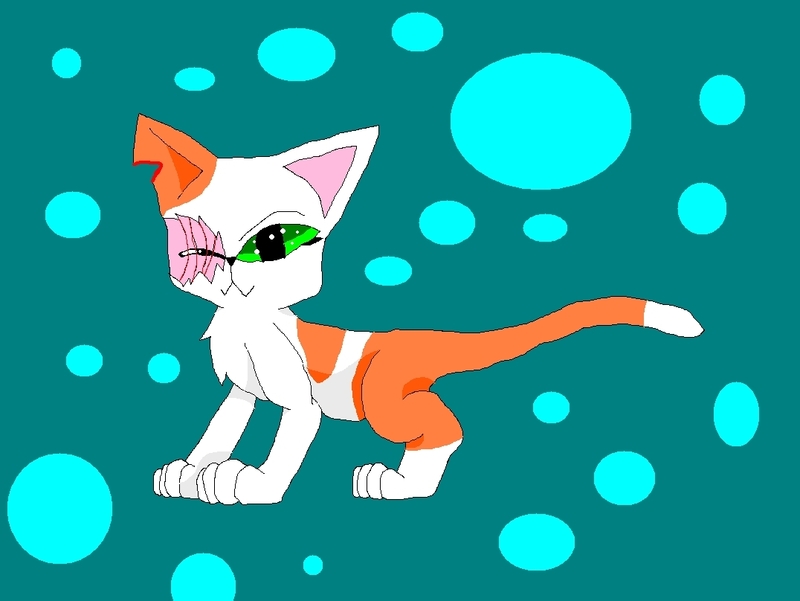 Brightheart :D. . HD Wallpaper and background images in the Warriors (Novel Series) club tagged: warriors cats. 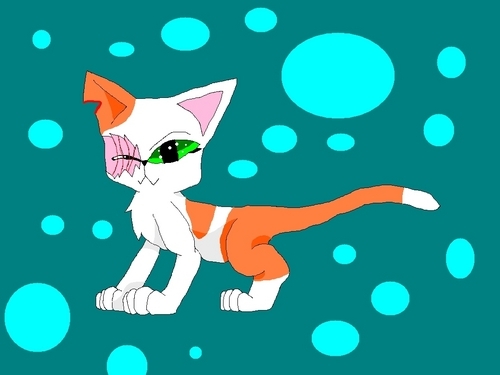 it's okay, but didn't brightpaw/lostface/brightheart(the names she has during and after the dog attack) lose her entire eye AND ear on the right side of her face?? No, she lost her whole eye but her right ear is just horribly shredded.